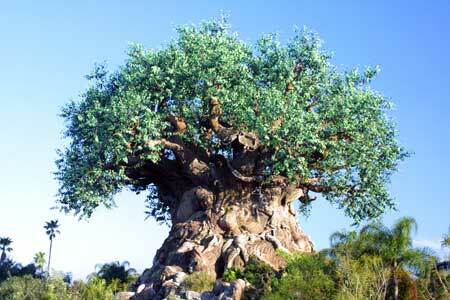 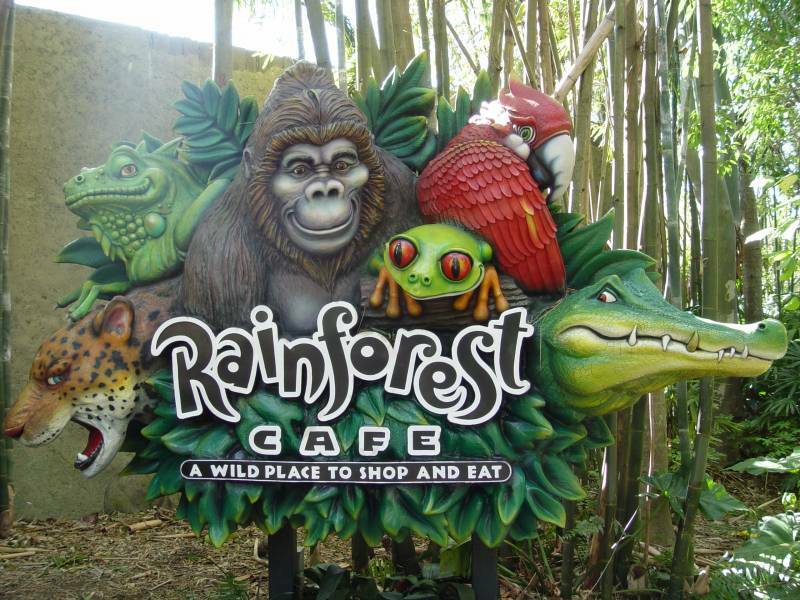 On April 22, 1998 Disney unleashed its newest theme park on the world in the form of Disney's Animal Kingdom. 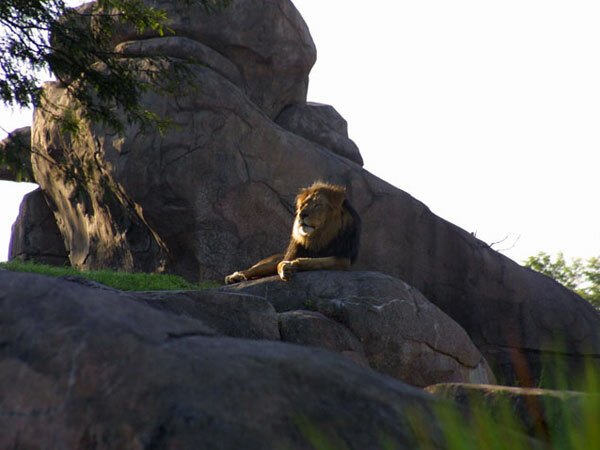 Whatever you do, don't call it a zoo (they get touchy about that word around Animal Kingdom). 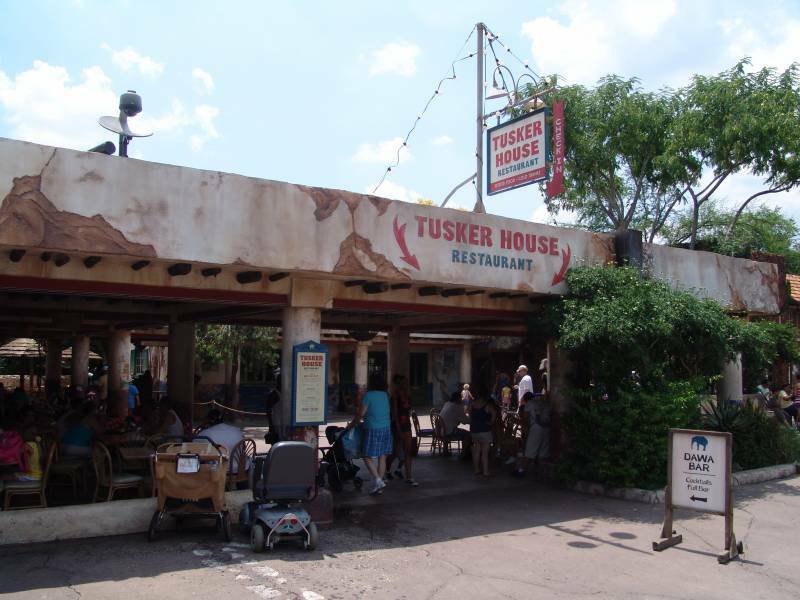 This newest venture marked a departure from what Disney had been turning out in the way of theme parks for many years. 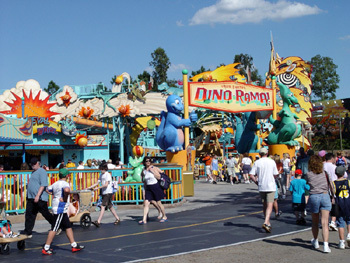 Any park banking its success on "edutainment" was bound to have issues, and Disney knew it. 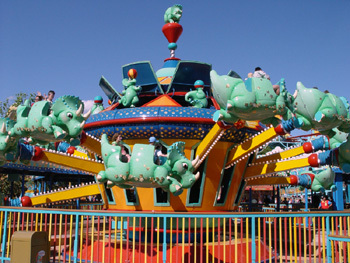 Epcot proved it was effectively kryptonite for children, and Disney was challenged to make sure that Animal Kingdom didn't suffer the same fate. 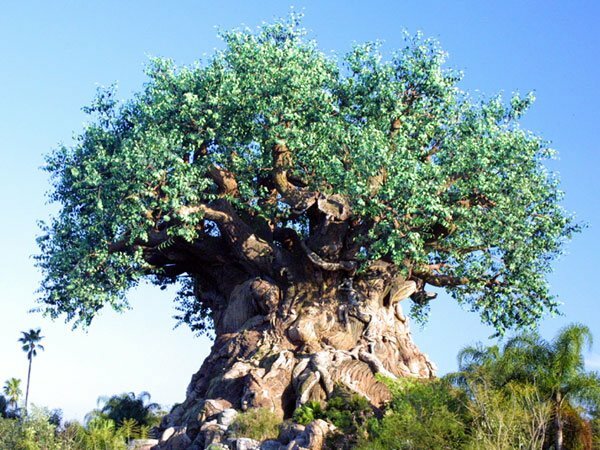 In spite of some of its early preachiness (and some unfair press about animal care at the park)- Disney's Animal Kingdom opened to generally good reviews.